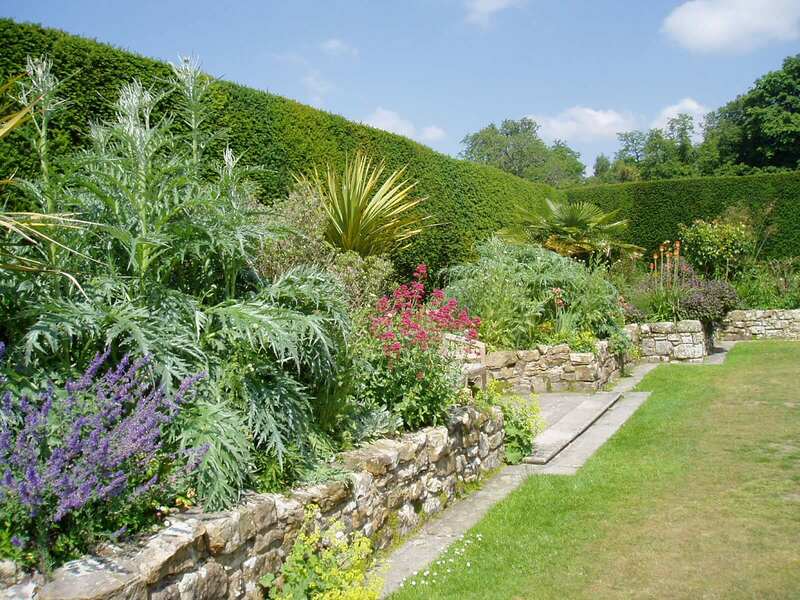 Dramatic border: architectural foliage & bright (red, yellow) or contrasting colours (black, acid green). Wow! ← Why has my Camellia gone yellow?